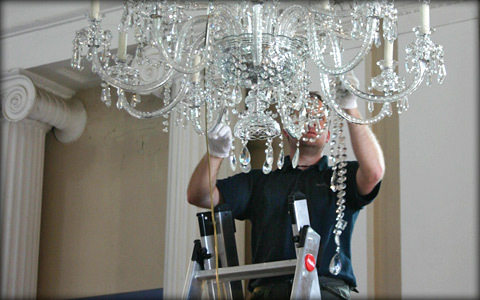 Crystal Chandelier Services offers the full range of care, maintenance and treatment options for your chandelier. 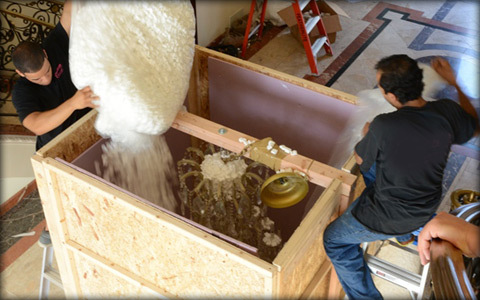 Our list of services includes Cleaning, Repairs, Rewiring, Moving and so much more! Don’t see the service you need listed here? Call and tell us about it so we can get our best technicians out to your custom job! 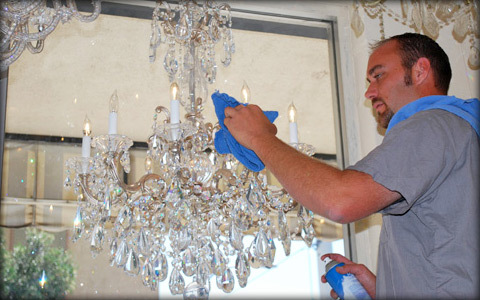 Whether you need repairs to a single chandelier in your home or meticulous cleaning of the dozens of chandeliers hanging in your hotel or apartment building, Crystal Chandelier Services is just a call away. Ship Parts Anywhere In U.S.